For music history buffs and especially for those interested in songwriters, their stories, and even their process this documentary needs to be very high on your “to watch” list. 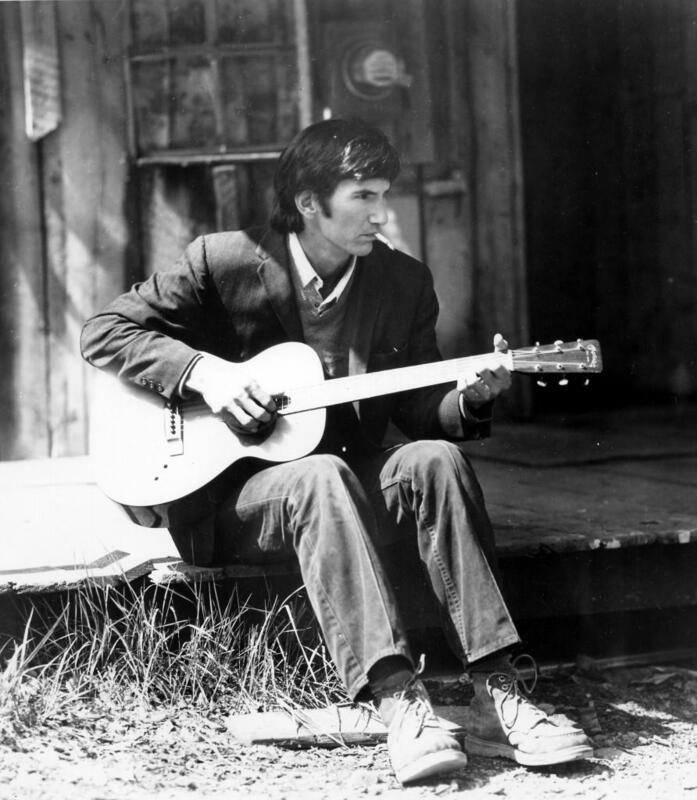 “Be Here to Love Me” is a documentary about Townes Van Zandt that every acoustic guitar lover and player should dedicate some time to. This documentary covers Townes’ life from birth, through college, and up to his untimely passing on New Years Day of 1997. The documentary sheds light on Townes’ early years and some of his formative experiences… some of which are quite fascinating, and others downright scary. To say Townes’ life was a wild ride is a definite understatement. One of the greatest assets that this documentary has is its inclusion of some of the greatest songwriters in history who also happen to be Townes’ dear friends. Songwriting luminaries such as Guy Clark, Steve Earle, Emmylou Harris, Kris Kristofferson, among many more all make an appearance and share their tales of working and playing with Townes Van Zandt. This movie will be sure to inspire you to write, and even more so inspire you to listen to Townes’ catalog of music with much different ears because after seeing this you will know about all of the blood, sweat, tears, and experiences that went into his writing.